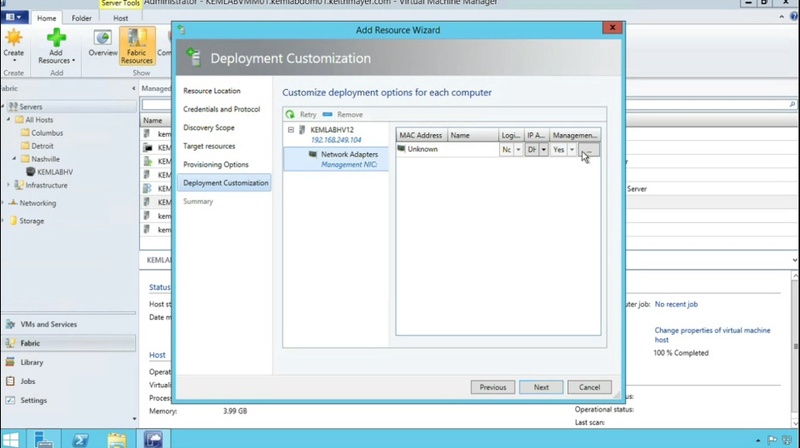 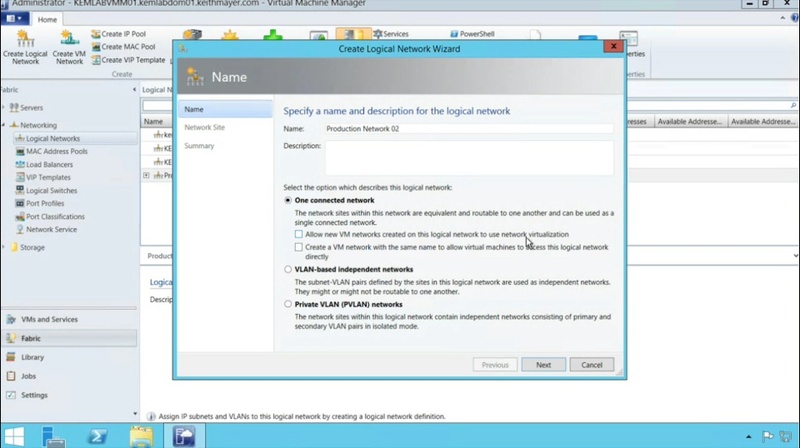 In today’s “Building a Hybrid Cloud” episode, Keith Mayer and Brian Lewis show us how you can manage your data storage with System Center 2012 R2 Virtual Machine Manager (VMM). 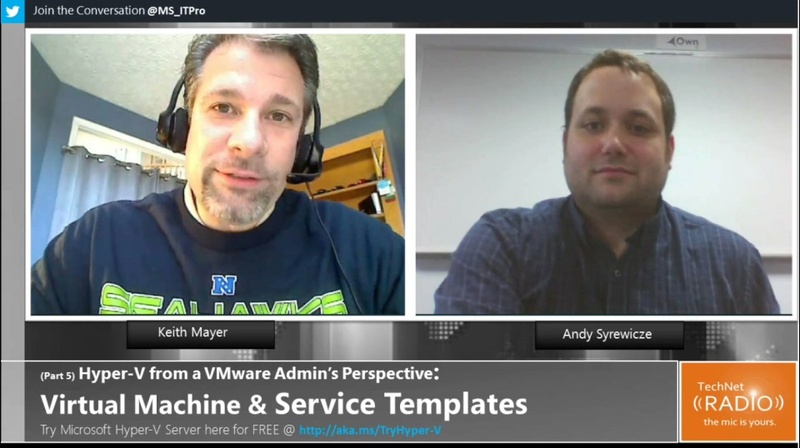 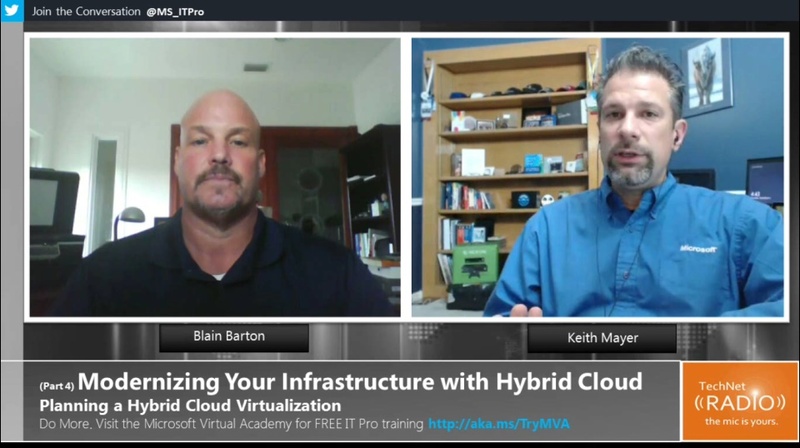 Tune in as they discuss some of the major challenges facing IT organizations today regarding storage costs and implementation as well as dive deep into a demo on how Virtual Machine Manager can help ease some of those concerns. 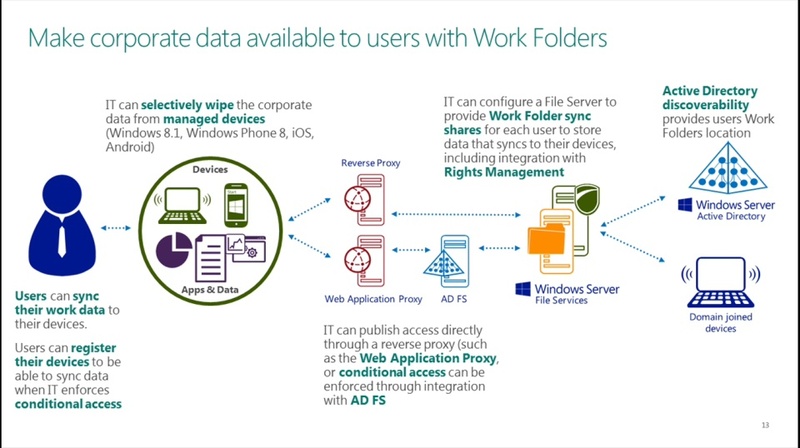 [2:07] What are some of the major Storage Challenges IT organizations face today? 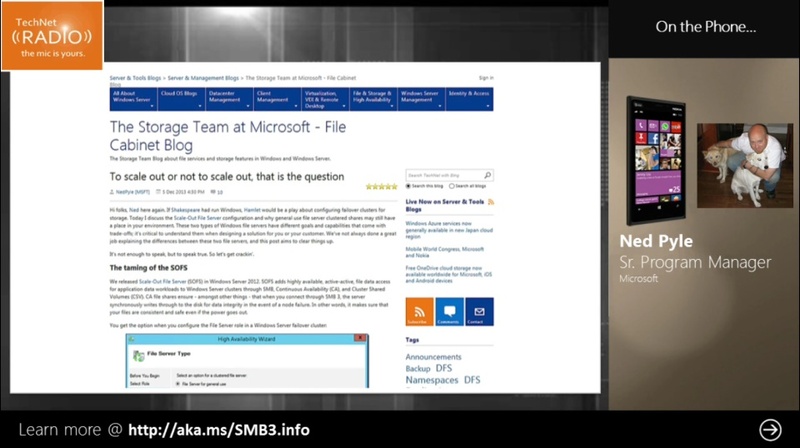 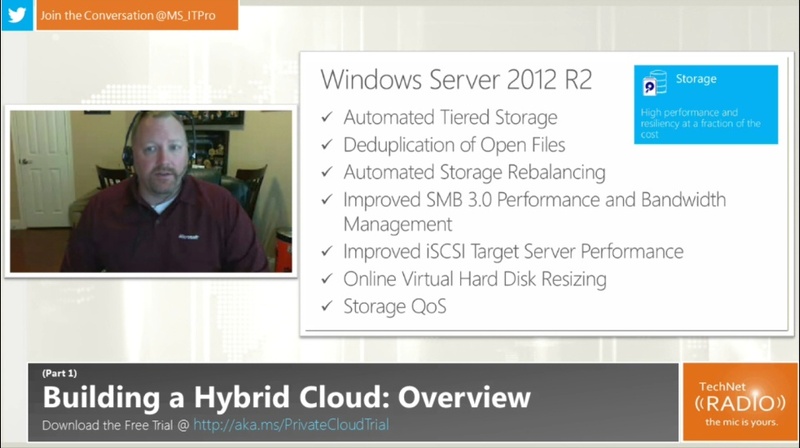 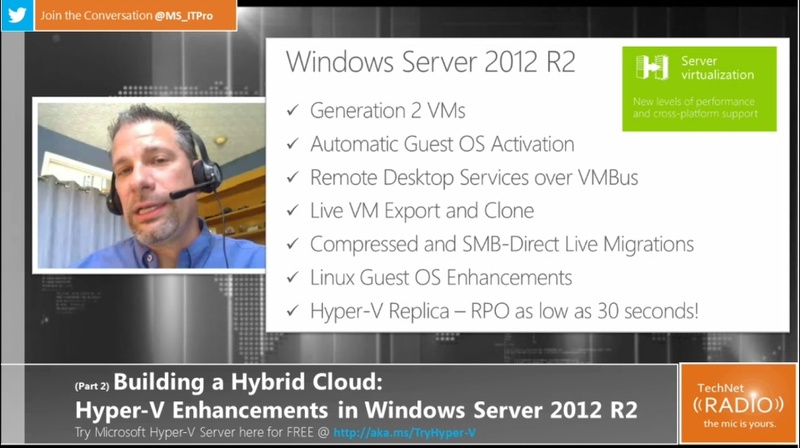 [11:22] How does System Center 2012 R2 Virtual Machine Manager address storage? 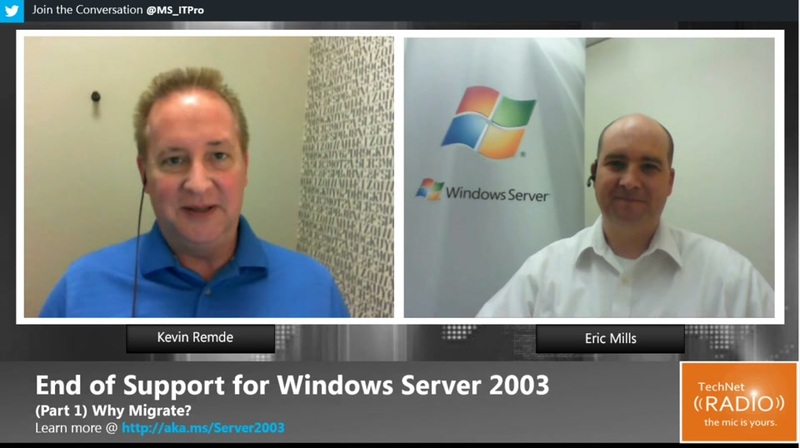 TechNet Radio: Take Your Data Skills to the Next Level! 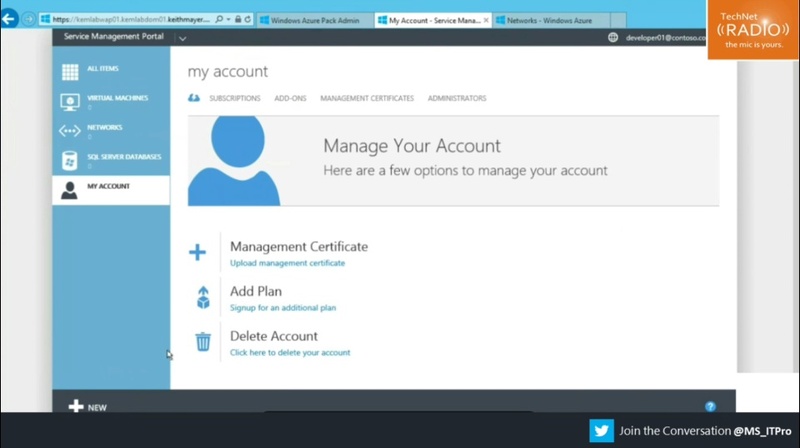 Attend the PASS BA Conference!